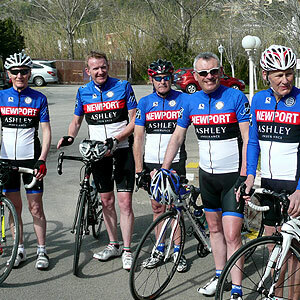 The easiest, most convenient and quickest way to join Newport Shropshire Cycling Club is via the British Cycling website, which offers a secure and seamless payment method. BC levy a small £1 transaction fee, which is non-refundable. If you experience difficulty while attempting to join or re-new your membership, please email us. 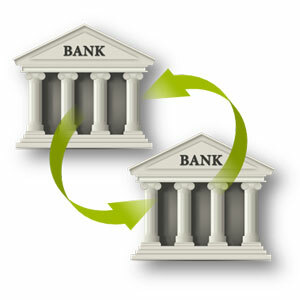 If you are an on-line banker, then how about sending us a bank transfer instead? 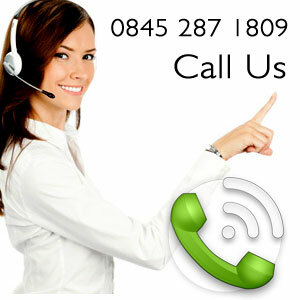 Request our bank details by email now. Note: Use your name and the membership type as the transaction reference e.g. John Smith/Family, Barry Jones/Junior. Once done, please email us to let us know, so we can check our account and action your membership promptly. If however, you are uncomfortable with making payments on-line, you can always use Royal Mail as an alternative. Simply print this form, complete all the relevant details, then send it to the club Membership Secretary, including your cheque. Finally, there is always the opportunity for you to personally hand deliver the form and your payment to the club Membership Secretary at our monthly social Club Night, which takes place on the first Tuesday of every month. But don’t forget to bring your cheque or cash! 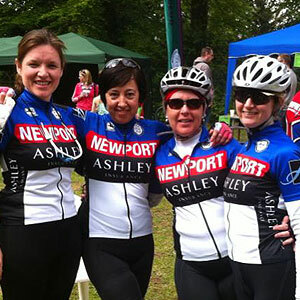 Try British Cycling Membership too! 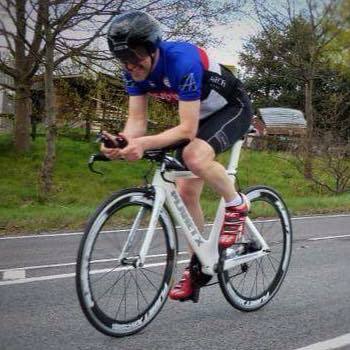 Taking out British Cycling Membership should also be considered, which brings with it many benefits and rewards. 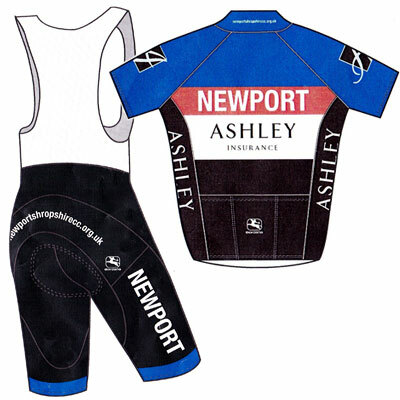 Many non-racing members of Newport Cycling Club take out BC ‘Ride‘ membership, which covers activities like commuting and sportives, with a whole load of other stuff included in the package. 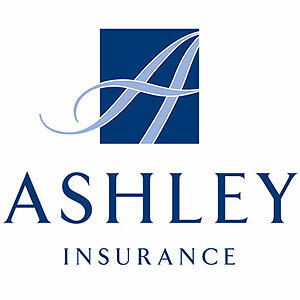 Take a look at what’s on offer NOW, including liability insurance, special offers on-line and much much more.